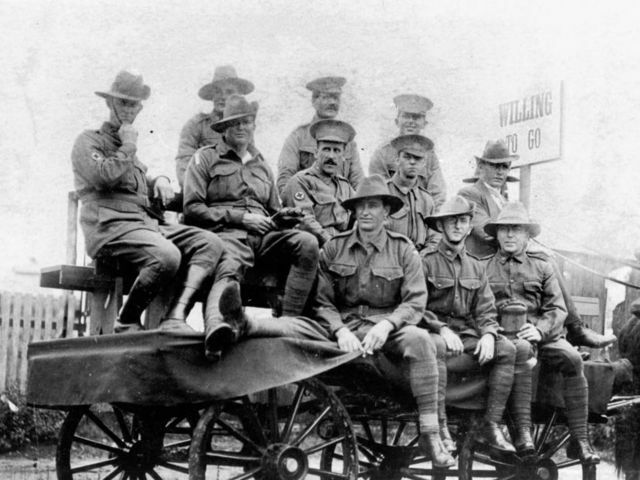 How many Anzac troops served in the Allied fighting force during World War One? 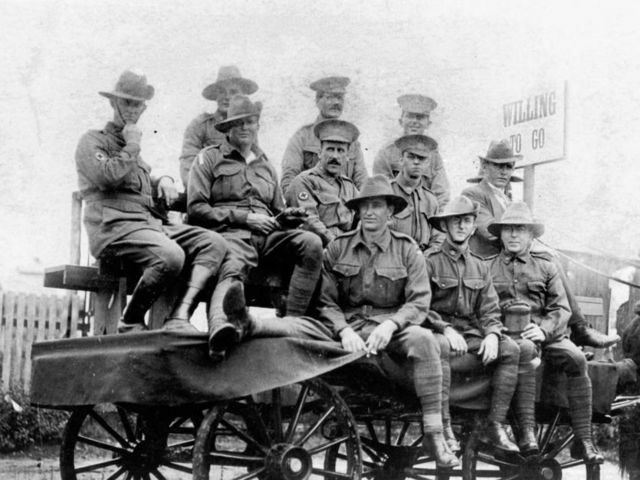 Over 103, 000 Anzac soldiers troops served in the Allied fighting force during the war. These troops are most widely associated with the Gallipoli landings of 1915, where they suffered heavy losses, but they went on to fight in other theatres of war. 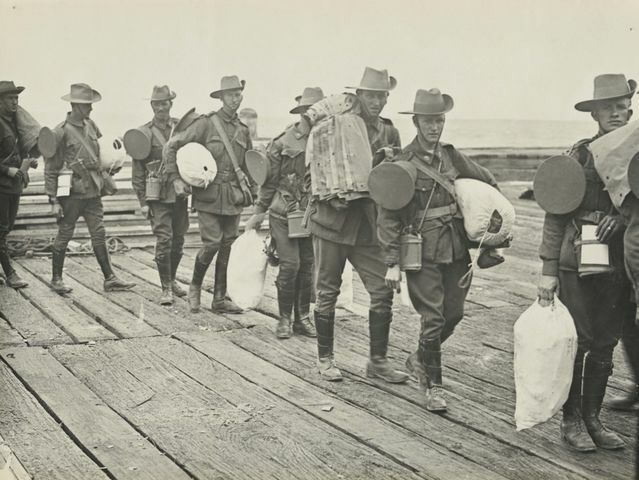 In which Western Front battle did Anzac troops play a crucial role in the second half of WWI? 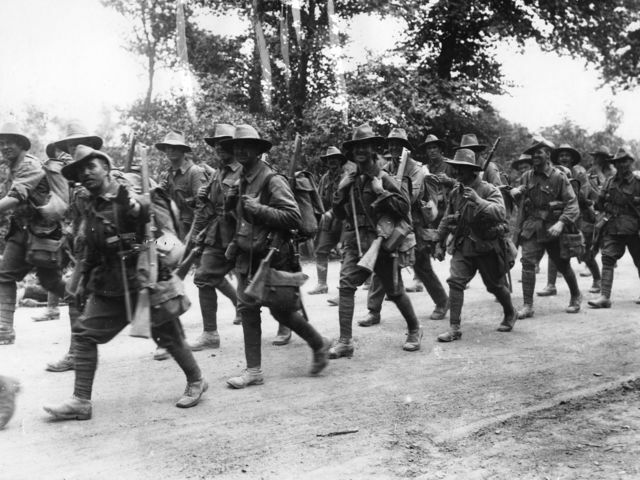 The major contribution of Australian troops to the Somme offensive was in the fighting around Pozieres and Mouquet Farm between 23 July and 3 September. 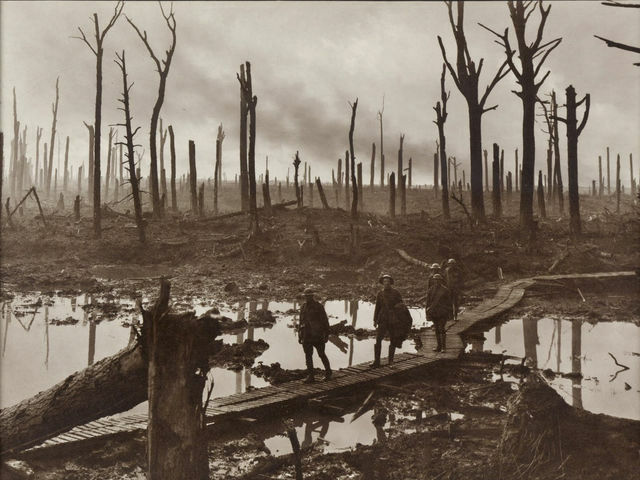 Australian troops also launched several ill-conceived and ultimately futile attacks around Flers in November. 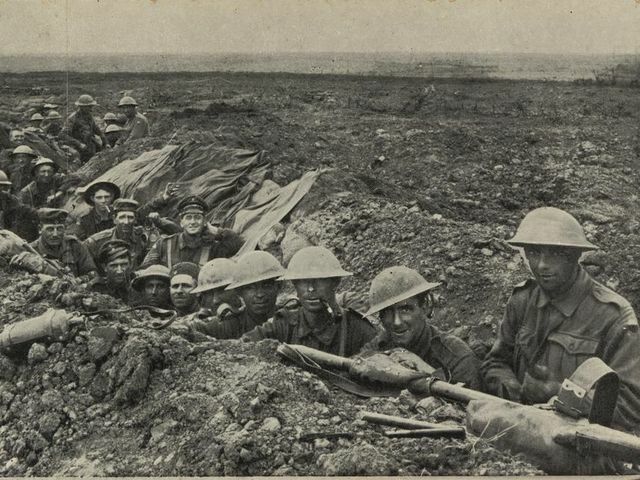 Like their British allies, participation on the Somme put the first strain on Australia's voluntary recruitment system, and led to the first unsuccessful referendum to introduce conscription. The Anzacs lost the second greatest number of men in relation to the number fighting with casualties even higher than those at Gallipoli. What was the number of Anzac casualties in WWI? 18 000 dead, 40 000 wounded - Of these, 48% happened at the Somme, 30% at Gallipoli, and the rest in various other campaigns. According to the then Prime Minister of New Zealand, what was the greatest Anzac success to come out of the war? New Zealand and Australia were British Dominions, and so, their help in achieving victory helped forge a new sense of national identity. After WWI, even though they were both still Dominions of Britain, the two nations - together with the other Dominions such as Canada and South Africa - gained full independence. In World War Two, who was commander in chief of Anzac forces in the Mediterranean and African theatres of war? Bernard Cyril Freyberg was wounded 9 times in World War One and promoted to general at the age of 27. He also served as Governor-General of New Zealand from 1946 to 1952. In terms of the percentage of the population committed as soldiers to the Allies in World War Two, where did Australia and New Zealand rank? Australia & New Zealand were second only to the British in the percentage of the population committed as soldiers to the allies in World War Two. The Russians were third. Which of the following theatres of war did the Anzac ground forces not fight in during World War Two? 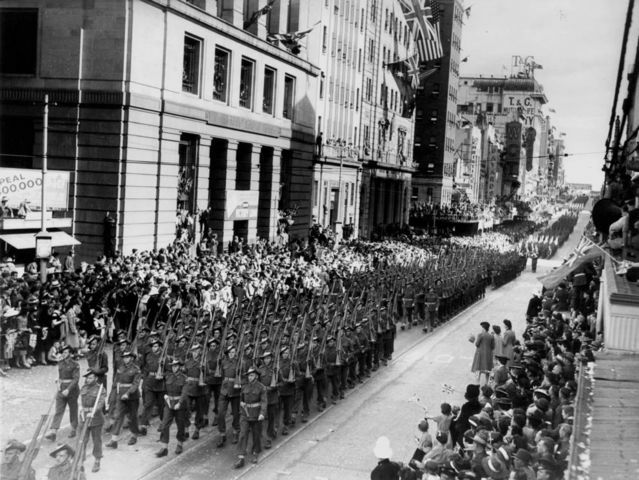 The Anzac forces were recalled home just before D-Day due to the threat of a Japanese invasion. What was the number of casualties suffered by the Australia and New Zealand forces during World War 2. 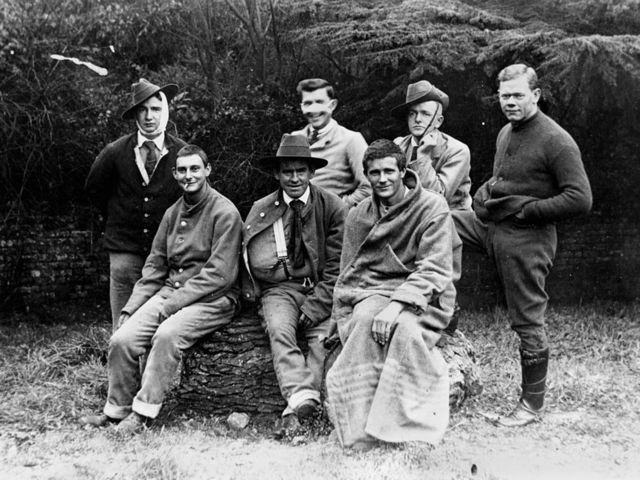 Where were the first 'acts of war' committed by Australian troops in WWI? Australia's first act of war, after Great Britain declared war on Germany in August 1914, was the destruction of German radio stations in Rabaul on the Island of New Britain, Papau New Guinea. In what year was Anzac Day officially named in Australia? Anzac Day, 25 April, was officially named in 1916 and saw ceremonies and services all over Australia & New Zealand with wounded soldiers from Gallipoli in attendance. 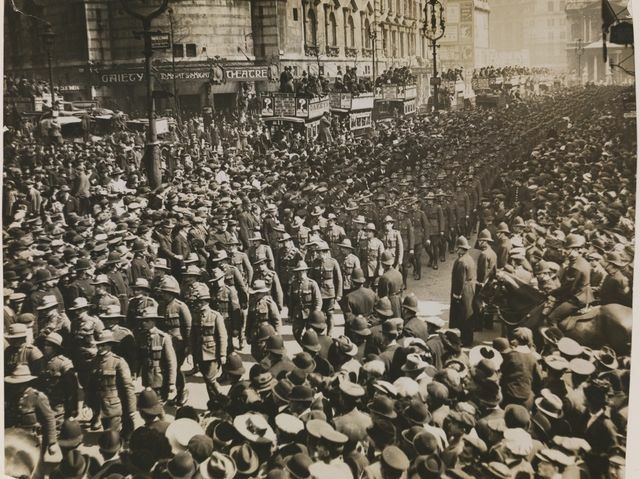 In London, they held a march with 2,000 odd Australian and New Zealand troops. 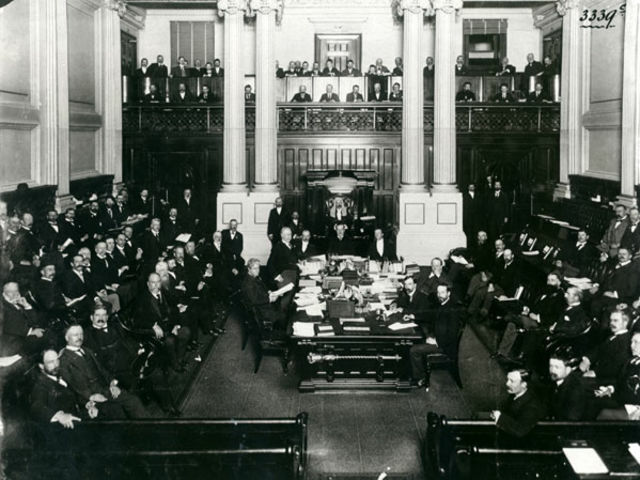 Who was Australia's Prime Minister when WWI began? 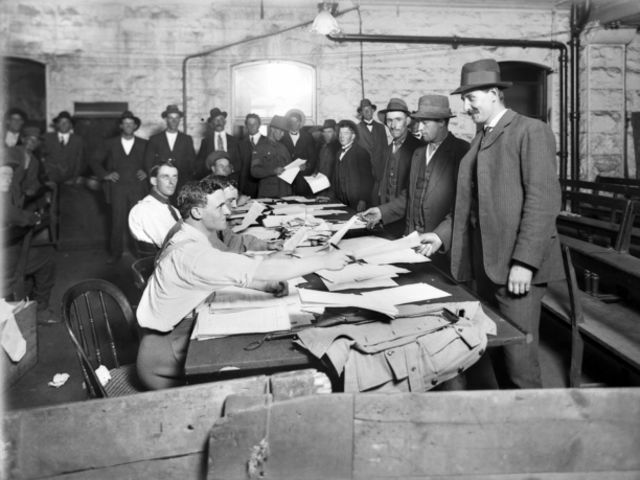 When WWI began on 4 August 1914, Australia's Prime Minister, Joseph Cook, offered an initial force of 20,000 soldiers, all of whom were volunteers. 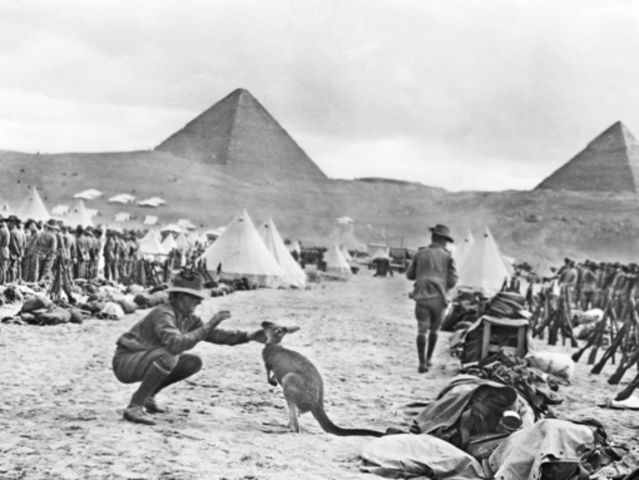 Who was appointed Commander of the Australian Imperial Force's (AIF's) Fourth Brigade, based in Egypt? 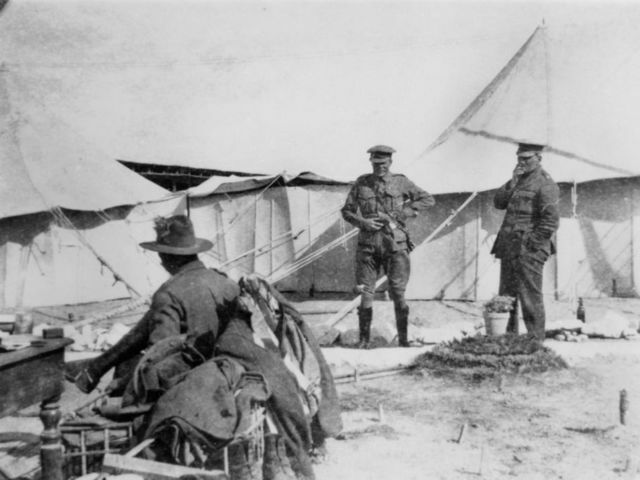 When war was declared in 1914, Sir John Monash was appointed Commander of the AIF's Fourth Infantry Brigade, part of the Anzac forces who served at Gallipoli in 1915. Monash was the first Australian to take full command of Australian forces, was known for taking a relatively independent line with his British superiors and has been described by historians as "the only general of creative originality produced by the First World War." Which country requested help, leading to the attack on Turkey by the allies during WWI? In response to a request for help from Russia, which was being attacked by the Turks, the Allies began a campaign in Turkey. 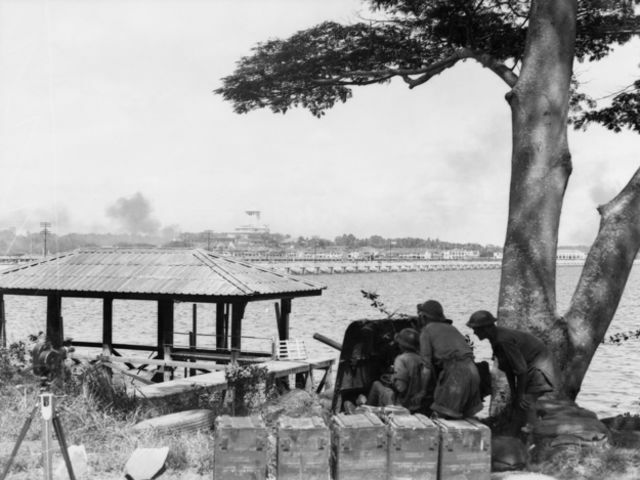 Their aim was to secure the Gallipoli Peninsula and control the Dardanelles before attacking Istanbul (Constantinople). Who is Australia's youngest winner of the Victoria Cross Medal? Private John William (Billy) Alexander Jackson was Australia's youngest Victoria Cross winner for 'most conspicuous bravery' at Gallipoli in August 1915. His VC was awarded for services in France, prior to the Battle of the Somme. Learning that some of his fellow soldiers had been hit, Billy went to rescue them. On his second rescue, an shell blew off his right arm above the elbow. Jackson had a tourniquet applied and continued to search until satisfied that all the wounded had been brought in. How many Victoria Crosses were awarded to Australian soldiers who were involved in the Battle of Lone Pine in 1915? 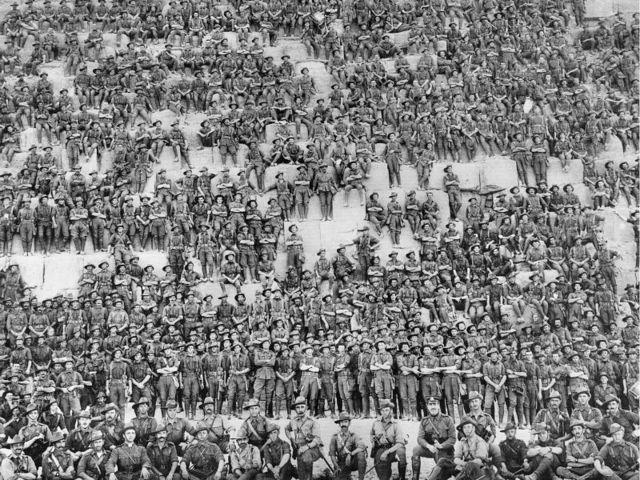 7,000 Turkish and 3,000 Australian soldiers were listed as casualties at Lone Pine, and of these, 9,000 were fatalities. 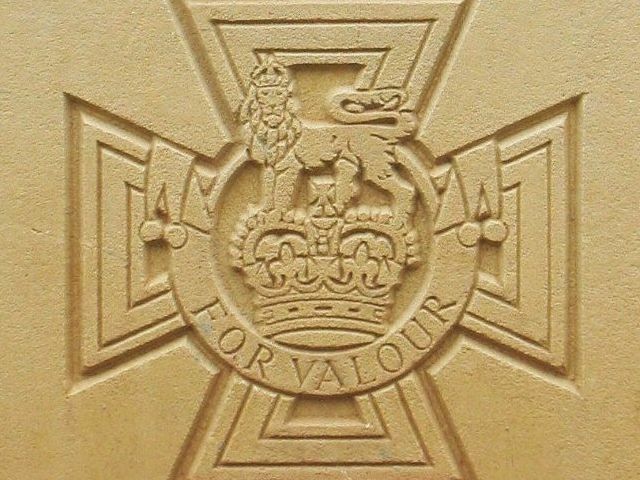 Seven Victoria Crosses were awarded to Australians who fought there. The Pine in the grounds of the Australian War Memorial was planted in 1934 with an inscription that reads, "After the capture of the Lone Pine ridge in Gallipoli (6 August 1915), an Australian Soldier who had taken part in the attack, in which his brother was killed, found a cone on one of the branches used by the Turks as overhead cover for their trenches, and sent it to his mother. From seed shed by it she raised the tree, which she presented to be planted in the War Memorial grounds in honour of her own and others' sons who fell at Lone Pine."